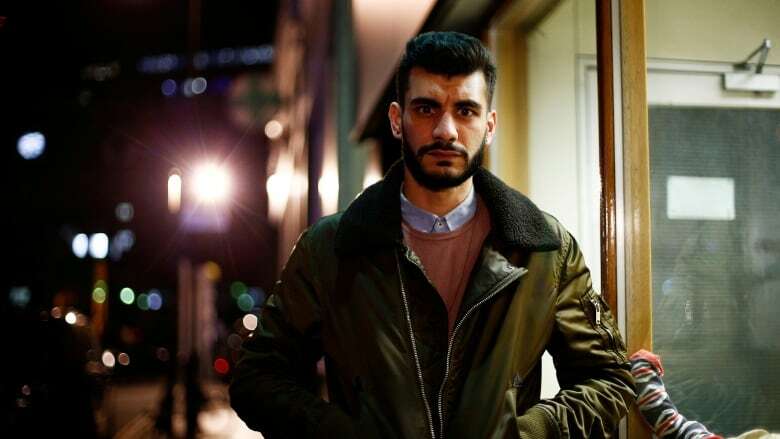 If the U.K. were to take a second referendum on Brexit, it's likely that Shahmir Sanni wouldn't vote to leave again. That may be surprising, when you consider that the 25-year-old was an avid campaigner for Vote Leave, the organization behind the country's push to leave the EU, in 2016. But last March, Sanni blew the whistle in the U.K.'s Observer on his fellow campaigners, accusing them of illegally overspending more than £600,000. "I had seen criminality, and I had been advised by people who were some of the most powerful people within British politics who were trying to convince me that it wasn't illegal," he told Day 6 host Brent Bambury. The funds were purportedly donated to BeLeave, a youth-focused pro-Brexit group where Sanni volunteered. Instead, the money was directed to Canadian ad targeting firm Aggregate IQ. Vote Leave was fined and reported to police by the U.K.'s Electoral Commission last July for deliberately breaking financial contribution laws. Sanni says little else has come from the investigation. 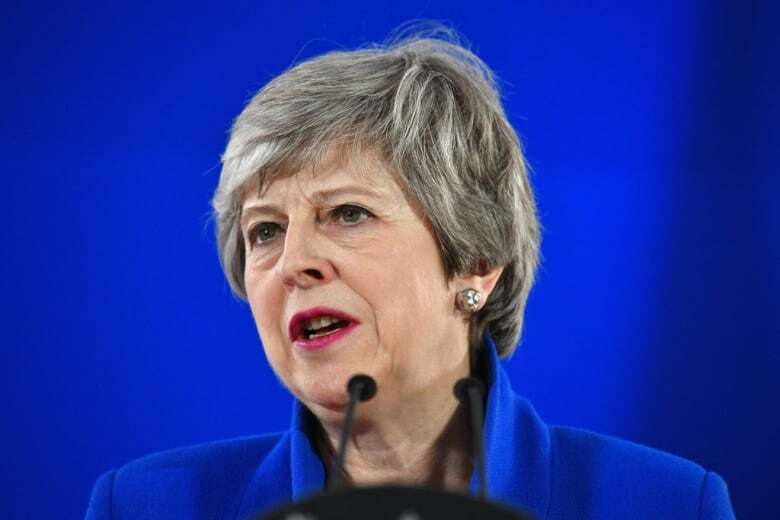 Two high-profile people involved with the campaign and alleged to have known about the dealings, Stephen Parkinson and Cleo Watson, now work alongside Prime Minister Theresa May as advisers. But from it all, Sanni believes a second Brexit is on the horizon. "I think that will happen and hopefully there will also be a full public inquiry because, if nothing changes, all of this can happen again," he said. 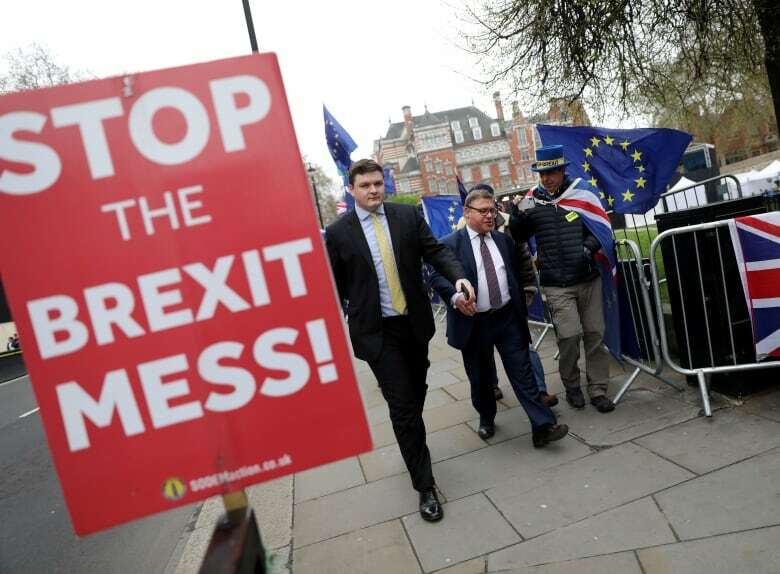 When the United Kingdom voted to leave the European Union in June 2016, 51.9 per cent of eligible voters chose to leave the bloc. According to Sanni, Vote Leave campaigners believed that, in the weeks leading up to the referendum, they were on track to lose. "I think this is why they were willing to break the law to get what they wanted," he said about illegally donating money to BeLeave. "They knew that they needed to do that in order for them to win." 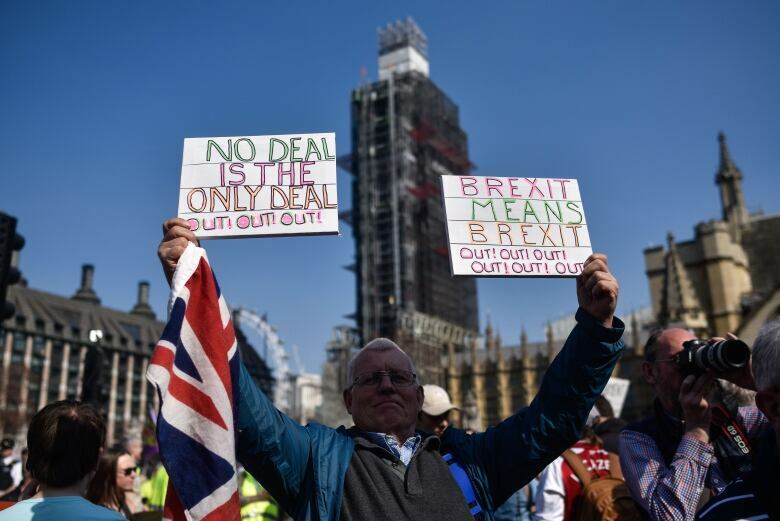 But Sanni says it boils down to larger issues within the British political system — particularly as the country continues to push Brexit despite an inability to agree on a deal. "Britain has always had a problem with admitting to its faults. I mean, to this day, Britain celebrates its imperial history," he told Bambury. "It does come from a sense of one, superiority and two, a cognitive dissonance to the realities of how deep-rooted this institutional corruption is." Sanni says that the corruption he saw at Vote Leave is symptomatic of the normalization of corruption in smaller campaigns. When Sanni went public last year, he says he was immediately vilified by conservative press and even 10 Downing Street. "When I came forward, the government … released an official press statement outing me as a gay man saying that I had only come forward because I was bitter about my ex," he said. Sanni and Parkinson had a romantic relationship during their time with the campaign. Sanni, who is Pakistani, lost his job and said his family faced danger as a result of the outing. "I was risking my job, I was risking my safety, I was risking every aspect of my life," he told Day 6. Despite going public with the allegations out of a "sincere love" for Britain, Sanni has lost faith in the government — particularly May, who he says committed an act of violence by outing him — and expects he'll soon leave, maybe to Canada or the U.S. If that second referendum comes to fruition in the meantime, Sanni hopes Vote Leave's former leadership won't be at the helm. "Their Brexit is not my Brexit," he said. "Their Euroskepticism is rooted in this idea of superiority that everyone outside of Britain is less than." "I would not support that campaign." To hear the full interview with Shahmir Sanni, download our podcast or click 'Listen' at the top of this page.